So you’ve decided to learn a new language. You long to travel with ease, spark up a conversation with the locals and get a smile back from the French waiter as you casually whip out a “Merci!” when he brings your coffee over. You tell all your friends, order a textbook online and publish a meaningful Instagram post to broadcast your new venture to the world. A day goes by and you feel fantastic! 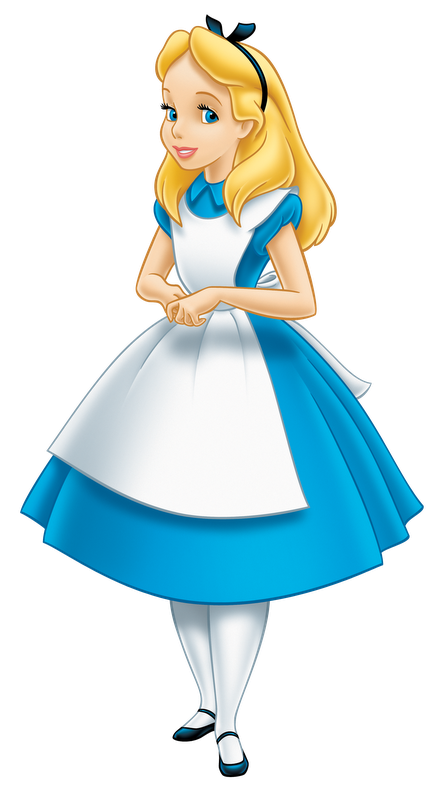 You have just about grasped a half-accurate pronunciation of “Je m’appelle Alice” and mastered the numbers 1-10. Then after a week or so, you realise that learning a language is proving more difficult than you originally thought. You decide you’ll save this resolution for another New Year and carry on as you were. So how can you learn a language, without actually sitting down and learning it? When most of us pick up a book, it’s to relax and have some downtime from a busy schedule. By making the move to pick up a book, newspaper or magazine in the target language this turns the downtime into making the most of your free time to pick up on some new vocabulary. Choose a book according to your level. If you are two weeks into your language learning venture it may be too early to pick up a 900-page French classic; opt for children’s books to ease you into the language immersion. If you’re just starting out and want some immersion practice, or if you’re studying languages and want to tone down the listening speed, check out News in Slow. It can often seem like a great idea at the time to put the radio on in Spanish to start my day. I set out with the thought that I’ll pick up on some news, learn a few song lyrics and feel Spanish as I set off on my journey to work. But often the presenters speak very quickly, use slang for every other word and talk in in-jokes which I have no hope of understanding. News in Slow is a collection of podcasts in different languages set at a much slower pace and complete with a transcript for any words you miss. For more useful websites to complement your language learning, check out The websites you need to bookmark as a linguist. When I’m on the bus, the train or on a break at work, I often check my phone; in turn, my WhatsApp to catch up with friends and family. Using this time to talk to a friend in their language can be great way of spending a passive and easy five minutes practicing the target language. Making friends abroad also gives you the excuse to pop over and catch up; immersing yourself again in the target language. It goes without saying that a ‘passive language learning experience’ alone will not get you fluent in a month. Nor will it do wonders for your grasp of forming whole sentences, conjugating verbs or picking up on complex phrases. However, it can complement your language learning journey giving it a boost alongside your active practice. The passive element of exposure to the target language will help to understand certain sounds, more informal spoken phrases and is also a fun way to ‘learn a language’ and keep your brain busy! Thank you for reading, feel free to follow me on instagram over at @aliceinwanderlanddiary and watch this space for a GIVEAWAY next week! Great ideas. Love the News in Slow. I will check out news in slow! my boyfriend is German so really trying to commit to learning. thanks!